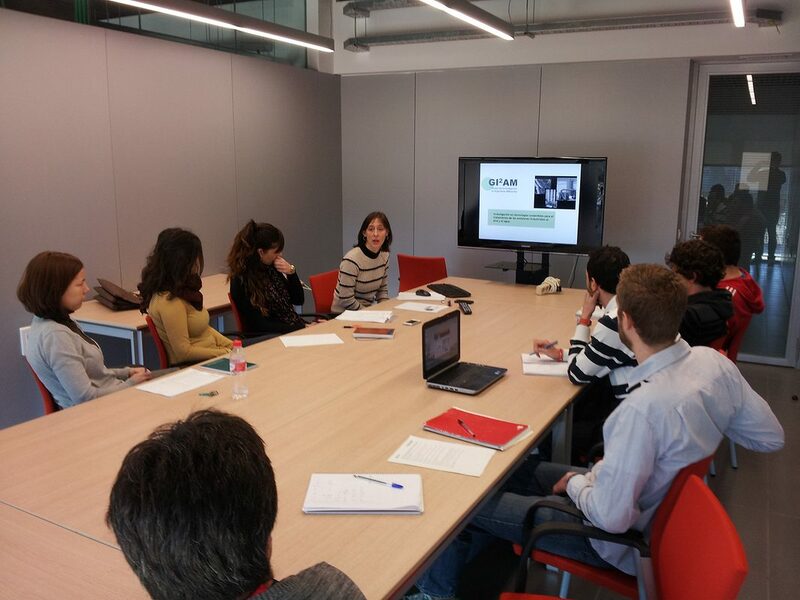 The researchers from the GI2AM group of the Universitat de València had an internal meeting on 13th February to discuss the status of the Next Air Biotreat Project, and the current results of their research. The meeting included an opening presentation of the project leader Carmen Gabaldón, and 9 presentations were exposed and discussed with the entire group. Pau San Valero, who is actually at her secondment stay at Pure Air Solutions also attended to the meeting and presented the work she is doing at the host institution.